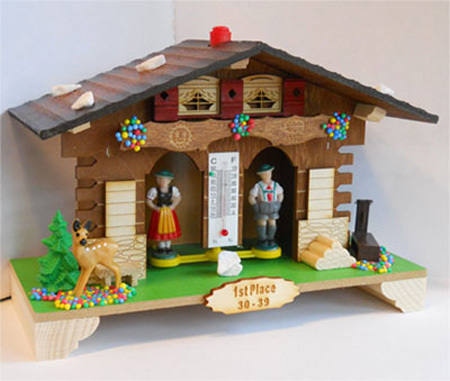 A festive, hiker and beginner friendly trail race. Uberendurancesports proudly presents the Pennypack Trail Fest. 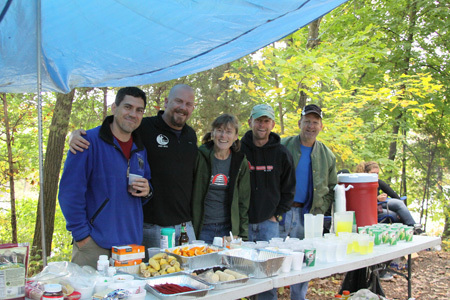 A race catering to hikers, new trail runners and seasoned pros as well. By offering multiple distances to run, there is a race for everyone. 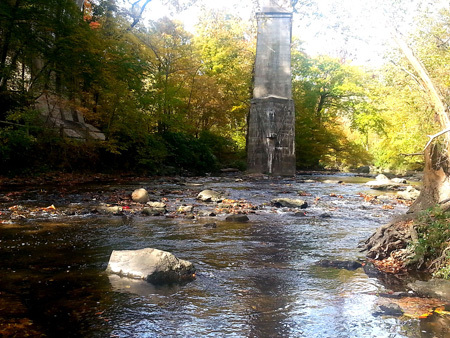 This race takes place in Pennypack Park, a wonderful green oasis within the city limits of Philadelphia. 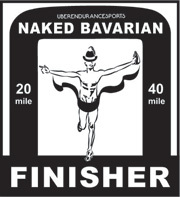 This race is modeled after the Dirty German Race in May, but features a brand new course. Over 50% of the course will be new to runners who previously ran the Dirty German. As usual, you can expect top notch organization and a well marked course. 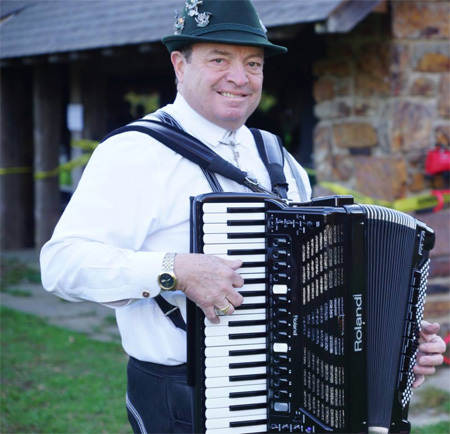 The best aidstations around will get you through the race, and Uberhans, America's toughest accordion player will be at the finish to entertain you. We also have great swag and 2 professional chefs, feeding you at the post race party. This is a great time of the year running this race. The air is typically brisk and the leaves are changing color. What are you waiting for, become a trail runner today. Day of registration only available if we have open spots left. Deadline for refunds: 30 days prior to race day. The average temp at the start is in the mid 40ies. Average high is in the 60ies. This race is chip timed. Timing kiosk lets you check your place and time instantly. An email with your result will be emailed to you as well. Keep your bib visible on font at all times. You have to finish the distance you signed up for , you can not drop to a shorter distance during the race. There are 4 aid stations per loop. Aid station are spaced between 2 and 3.5 miles apart. Trail runners usually carry a bottle to keep hydrated between aidstations. Gatorade and water will be available at all the aidstations. There will be the usual snacks and carbs to keep you fueled at the race (bring your own gels, if you rely on them). Brand new course for the race. 20K loop, with a few rolling hills. Not very technical, overall very beginner friendly and fast. Less than 1000ft of elevation per 20k loop. 40K runners run the course twice, 60K runners 3 times. We will hand out the awards as runners cross the finish line. 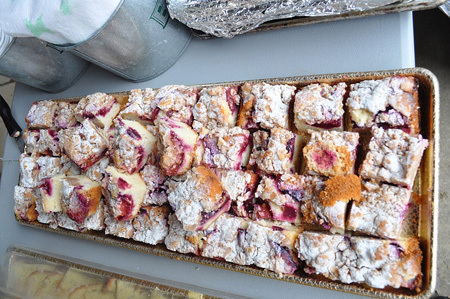 Post race food provided by a chef and a pastry chef. Live entertainment provided by Don Bitterlich.